"The Tree of Life" is described as the journey from the innocence of childhood to a disillusioned adulthood, and the quest to regain meaning in life. The film, which premiered at Cannes, Monday 16. 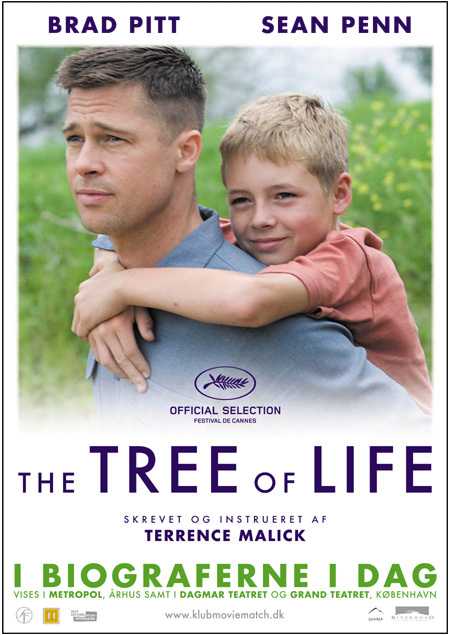 May 2011 is the latest collaboration between Terrence Malick and Emmanuel Lubezki, AMC. Their previous film together, "The New World", earned Lubezki an Academy Award® nomination for best cinematography, and was the first studio feature film in nine years to use the 65mm film format for anything other than visual effects plates. 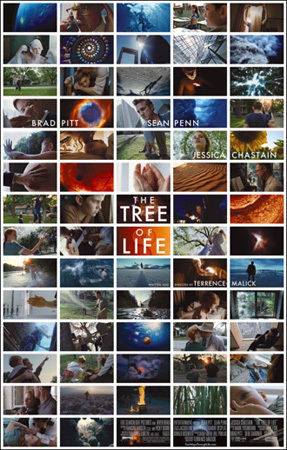 For "The Tree of Life", Lubezki once again used a mix of 35mm film and regular 65mm, as well as the huge IMAX format. 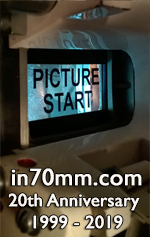 Why did you choose 65 mm for some scenes? We chose it because of the high resolution. One of the rules Terry and I follow is to achieve maximum resolution whenever possible. We would have preferred to shoot the entire movie on IMAX. When these scenes appear in the movie, they give you a jolt. It’s a feeling of enhancement and majesty. It’s almost as if someone cleaned off the window you were looking through. Which film stocks did you use? We used KODAK VISION2 500T Color Negative Film 5218 and KODAK VISION2 200T Color Negative Film 5217. We used ARRI LT and 235 cameras for the 35 mm scenes. The 65 mm camera was a Panavision. We used mostly ARRI Master Prime lenses. I operated most of the handheld scenes. Handheld camera plays an important part in Terry’s movies. The post was handled at LaserPacific and at EFilm in Los Angeles. We have a 2K version going to Cannes, but we are in the process of doing a 4K DI as well.